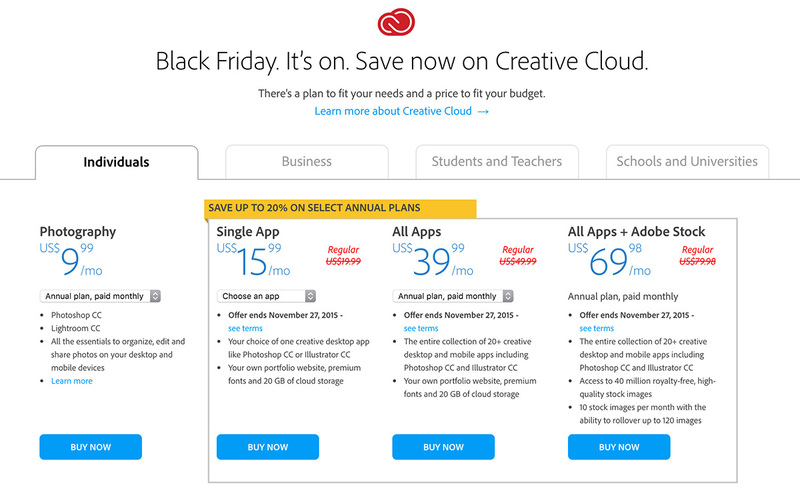 Adobe Creative Cloud Black Friday Deal – 20% OFF! Papa Bear is currently on the Photography plan from 500px.com Awesome plan bundle from last year. 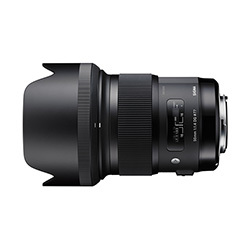 However, PB recently obtained the new Sony A7RII and GoPro cameras for video works, which means a lot of time spent in Adobe After Effects, Adobe Premiere Pro and Adobe SpeedGrade. After giving the CC2015 version of those applications a try, PB decided it was time to upgrade the aging Adobe Creative Suite 6 Master Collection to take advantage of all the new features available. The Creative Cloud Black Friday deal showed up in a very timely manner so PB jumped on it yesterday. If you have been thinking of upgrading your Photography plan or signing up for Adobe Creative Cloud, click on the banner below for 20% off through November 27th.